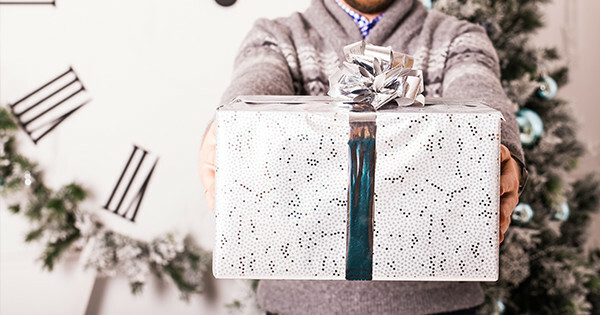 Gift-giving season is once again upon us. If you, like many of us, are still paying down the credit card bill from last year, then perhaps it’s time to cut back on that shopping list. One of the simplest ways is to only purchase a gift for your home, rather than each individual flatmate—which means you get to enjoy it too. It also gives you an excuse, not that you needed one, to buy something for the home you’ve wanted, or needed. This gift will hit your flatmates right in the nostalgia. 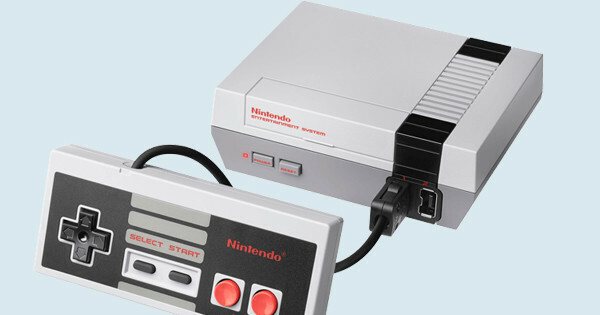 The NES Classic is the modern day remake of the 1980s Nintendo Entertainment System complete with HDMI plug to bring your favourite childhood games to the flatscreen. The console includes 30 classics such as Super Mario Bros., Legend of Zelda, Donkey Kong and Kirby’s Adventure– preloaded and ready to play on Christmas Day. 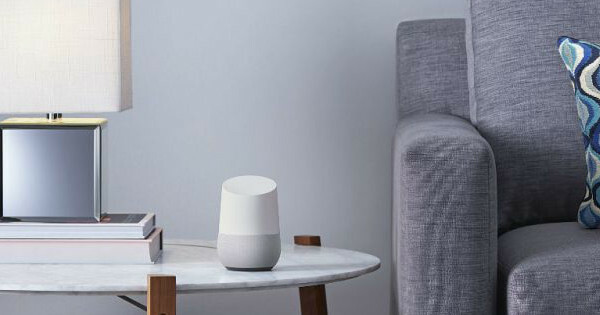 Welcome your flatshare into the smart-home era with the intuitive Google Home. This smart-speaker features far-field voice command for Google Assistant which will answer questions, order you an Uber, control appliances and play music for you or your flatmates. Those eager to put one under the Christmas tree will need to purchase one from the US, however, as the device won’t be on Australian shelves until later in 2017. These thoughtful wall prints from Mapiful can be customised to a country, city or suburb level. 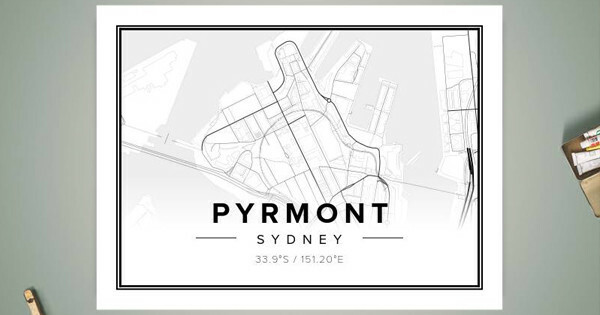 Simply enter your desired city or suburb, scale the map accordingly and then select the design style. You could even customise the text on the map to your house nickname for that extra personal touch. Available in sizes ranging from 50cm x 70 cm to 70 x 100cm with prices starting from $60, this gift will trick your flatmates into thinking you’ve got style. Be it drinks with the flatmates, a chilled house party or just ‘family’ dinner, this product allows you to set a colour that matches the mood. 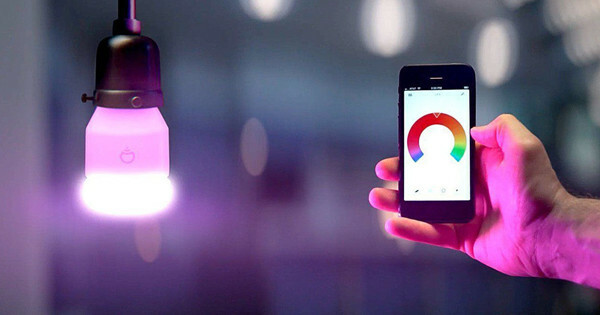 The LiFX Colour gives you the ultimate control of room lighting with 16 million colours and 1000 shades, all via your phone. It’s also efficient AF allowing you to cut down on the electricity bill while still keeping things fancy. Do your flatmates love Star Wars, the beach and cocktails? Yes? Well this set will fit right in for Friday drinks. 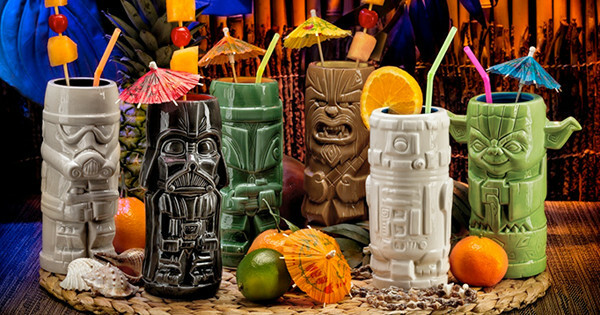 A complete set of these kitsch beauties features Yoda, Chewbacca, Vader, Boba, a Trooper and R2-D2, plus extras of each character can be ordered to ensure no fights. The set can only be delivered to a US address, however, so you’ll need to use a service such as AusPost ShopMate. If the Wi-Fi signal doesn’t reach your room or your flatmates spend too much time huddled around the router in the living room, this could be the perfect house gift. 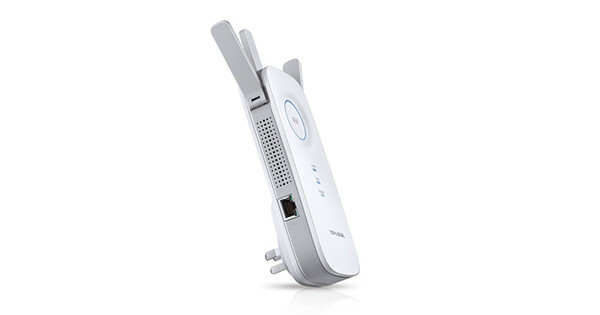 Simple to install and setup, the device even comes equipped with a Signal Indicator which will identify the optimum spot—ensuring perfect Netflix streaming everytime. 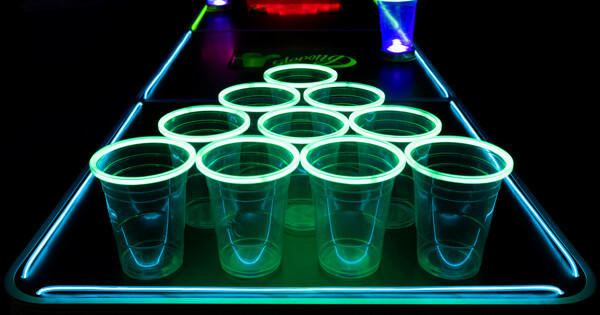 If ordinary beer pong is getting a little tired at your house parties, try upping the challenge with Glow Pong. The pack includes 24 specially designed cups that hold a glowstick around the top and a rechargeable glow pong ball (with recharge light). Those feeling generous towards their share home can also invest in a glow in the dark table to complete the set.